This program provides cancer patients and their caregivers, being treated at The Johns Hopkins Children’s Center, a day of pampering which includes haircuts, manicures, pedicures, and massage therapy. 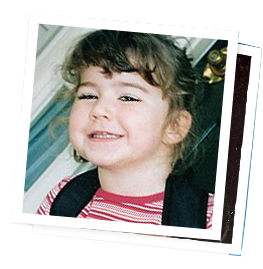 This program is made possible through a grant from The Zoe Quinn Francis Fund in memory and in honor of Zoe Quinn Francis, a very special, brilliant, and brave little girl whose beautiful smile and amazing giggle touched the lives of all who knew her. Bi-Monthly the Zaching Against Cancer Foundation sends an Oncology certified massage therapist to the infusion center of five different hospitals that we are affiliated with. The massage therapist massages the patients hands and/or feet while they receive their infusion treatment. This program is a patient favorite! Stength Through Music is the use of music to help provide distraction from symptoms and side effects and to promote relaxation. The Zaching Against Cancer Foundation provides a music specialist to infusion centers. 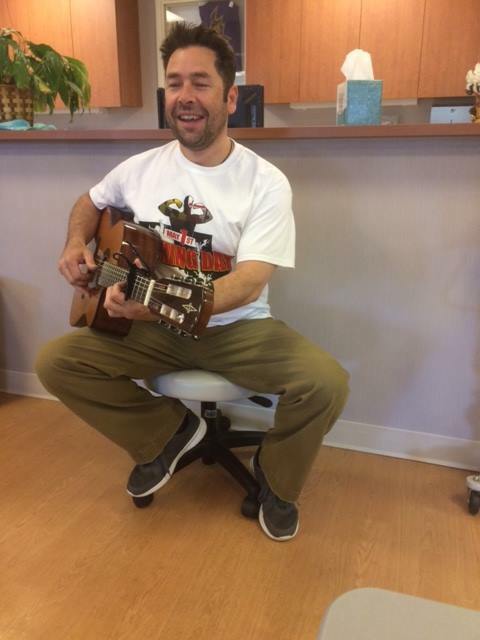 The strength thru music specialist moves around the infusion center playing relaxing guitar music. The Zaching Against Cancer Foundation offers a meditation program to cancer patients and their caregivers. We provide a licensed social worker who specializes in meditation to run the program. 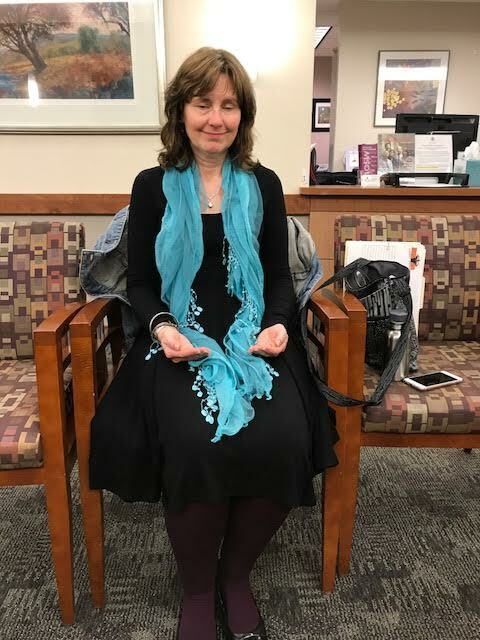 This program provides an hour of meditation, deep breathing and relaxation with a group of people who are all struggling whith the challanges that go along with battling cancer. Once a year, the Zaching Against Cancer Foundation offers an all day Wellness Retreat at Bon Secours Retreat and Conference Center. We start the day out with breakfast and art therapy. Then the participants gather as a group and are instructed by a licensed meditation specialist on the benefits of meditation. Next, we have demonstrations from licensed nutritionists on health promoting smoothies and juices as well as healing soups and broths. After lunch, we move on to the Look Good, Feel Better part of the retreat where cancer patients are shown the best way to care for their skin during harsh cancer treatments. Participants are also shown how to draw on eye brows and put on make-up to make themselves feel the best they can. This section of the retreat is run by a licensed aesthetician and make-up artist. Lastly, the group is presented with a Wellness Seminar focusing on toxin free products and tips to living a Wellness Lifestyle. Give Me A Break From Cancer, a program of the Zaching Against Cancer Foundation, supports the overlooked population of young people between the ages of 18 and 39 who live with cancer. 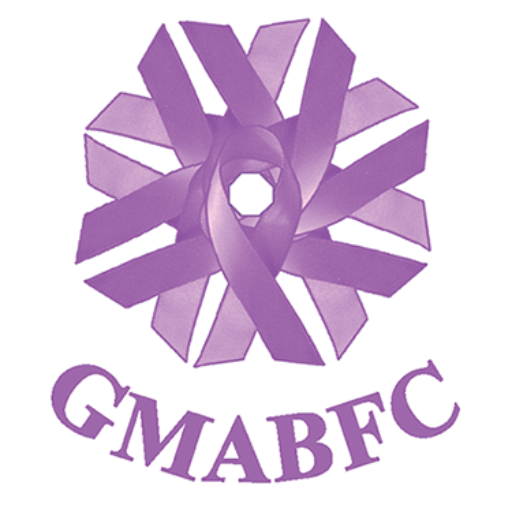 By planning trips, events, and activities, GMABFC offers these young adults and their caregivers the chance to take a break and get away from it all—the opportunity to forget about “all that cancer stuff” for a while.